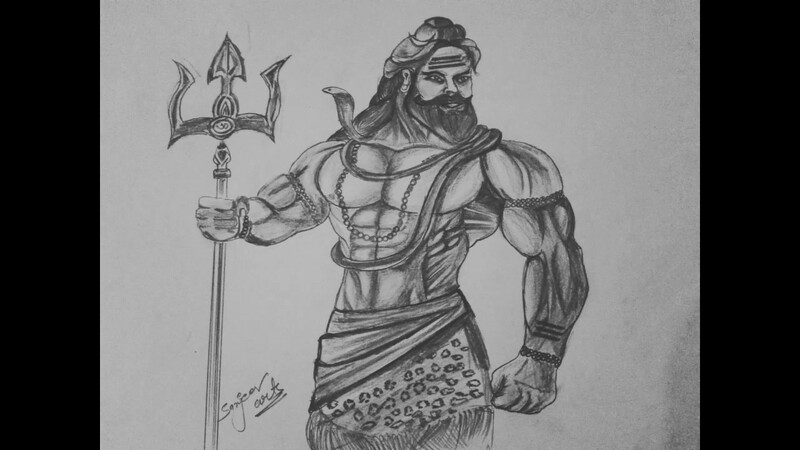 So I finally decided to share some of my personal experience I learnt in years with sketching in this post.The ideas described in here are my own ideas and is shared on my own personal interest. 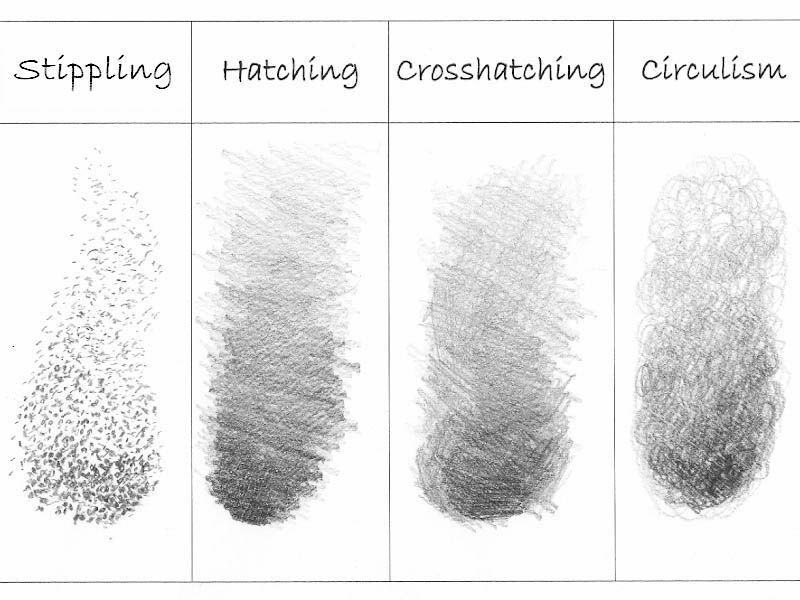 There are many great paid and free tutorials on the Internet for learning basic pencil sketching. I cannot recommend enough Alphonso Dunn on YouTube. His channel can be found here: https://www.youtube.com/channel/…. Draw with Jazza is another. He can be found here https://www.youtube.com/channel/…. Finally, I’d also recommend Proko on YouTube. Here is the link to his Drawing Basics series https://www.youtube.com/channel/…. 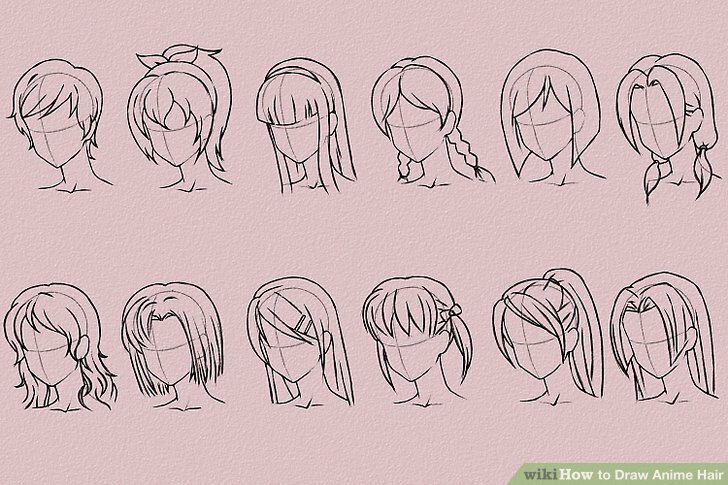 I suggest to go for a top to down drawing approach.Because here you will not have any chances of dirting or spreaing your already drawn parts. Concentrate on what you are drawing.Observe well the picture or thing that you refer.Do not look things you draw as objects.Your perception should be it is a thing of black and white.Reproduce the same.Concentration is very important. As a Pencil sketching artist myself, I keep hearing from people asking me to conduct classes on pencil sketching.Though I have not decided much about it,for time being I planned to write some basic tips for sketchers on the web.Keeping this in mind,the post is written mainly targetting the beginners.Before writing this post I was wondering,”do I really need to?”.coz,there are plenty of stuffs out there that speak about tips,techniques,tutorials on drawing and sketching.But after reading some of them and doing quite some research,I get the impression that they sometimes tend to confuse beginners with some great techie terms. Frame your work.For at least, file and protect your artwork. You have put a lot of efforts and you got to protect it from dirt,tearing,spreading of pencil marks.A glass frame suites good for a big chart sized sketch and a lamination should preferrably do for a smaller sketch. Choose the different pencils you need.I would suggest you to have one pencil which give fine sharp lines,one with dark wider lines and one normal. Once you have decided what you want to draw,plan how your drawing should appear in the paper.Start carefully so that you get the picture positioned at the center of your paper.I have seen people who get to draw a good picture ,however they get it quite in the corner of paper and they would not be able to do a good finish.It finally messes up.So before you start,visualize and take care that you start correctly. What is a drawing without a sigunature?Go ahead and scribble your sigunature most preferably at the bottom right corner.Mark the date as well. The quitters are person who give up easily.You got to believe your drawing is coming well.Anything half way looks ackward.And pencil sketching is not an exception.Thats where people stop or hurry to finish off.We usually hurry to put off quickly because we wanna see the end result of our sketch,how it is going to look.Thats wrong.You got to believe.keep going slowly and believe that your drawing is shaping well.Dont hurry to complete.Spend more time.The more the time you spend on a picture,the more better it is gonna appear.Draw for hours or weeks.Remember,I have spent weeks drawing one picture. They introduce some techniques which might not be of much help to the beginners. 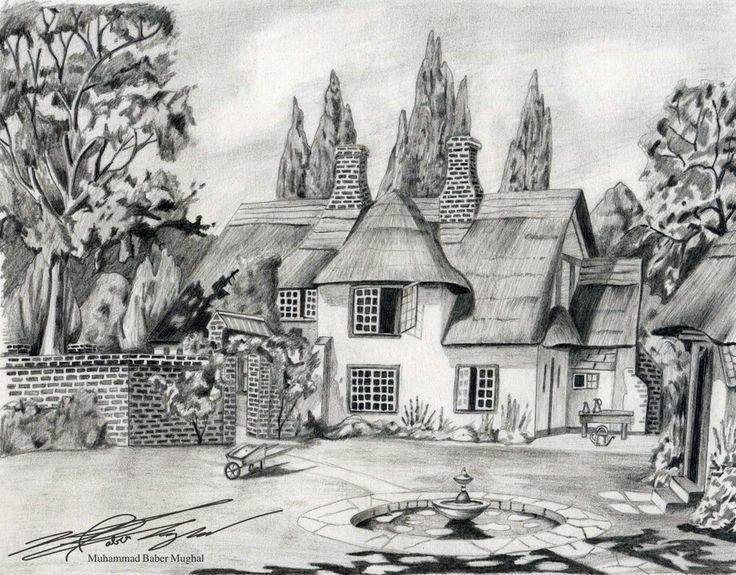 Art produced with pencil can be classified into various categories. It can be a realistic pencil art,It could be a sketch(Which does not have many details in it.Its a kind of quick sketch,a rough drawing),It could be of line drawings,Storyboards,cartoons etc. Hearing to some music will be helpful.choose a place where there is good light,or you may tend to strain your eyes.Whatever,ensure you get to focus and your concentration is not distracted. Start with some basic objects.Move on to people( Refer my previous post on The Making Of A Portraiture – Sketching – Lesson I and The Making Of A Potraiture – Sketching – Lesson II ) ,Buildings,nature.Choose a good picture to draw which is appealing.If you could not fix what to draw,browse for some already drawn pictures.You get the advantage of learning from other drawings.Use it as reference. I wanted to and have tried to keep it short as much as possible.Thanks for your patience reading this.Let me know if you like it or it was helpful to you.Any suggestions,queries and feedback is highly appreciated. Different kinds of graphite pencils are available.Each give a different kind of effect on paper. Barring that there are many great “learn to draw” books out there like “Drawing from the Right Side of the Brain” and “Drawing from Imagination” even the “Urban Sketching” books are great. If you have access to a library take out tons of art books and use them to practice. With few things to keep in mind,you are on your way to discover the piccasso in you. Dont over streach yourself.Dont try to complete the work overnight.Enjoy what you draw and do it with passion.Be patient with art.Take breaks.You tend to keep looking a long time at your artwork and your mistakes might not be visible to you.Have a look after a break,You get the chance to find out if something looks odd in your drawing. In the long run the best way to learn how to draw in any medium is to practice and draw everyday. Choose a good quality paper.A chart Paper or a A4 paper is a common choice.Choose the correct size of paper.The proportion of your drawing should match the size of paper.. Try to draw things by seeing them in real.Dont ever even try to do a tracing(Not even the so called “outline”).It dismisses your creativity and drawing skills. 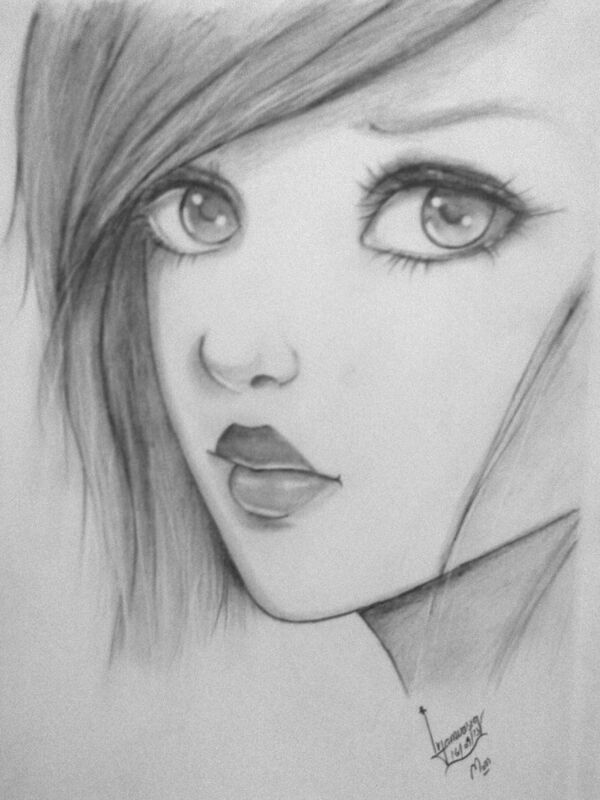 The good thing about pencil sketching is, you dont need a great drawing kit.Just a pencil,a rubber and a paper will do. A graphite pencil and Charcoal pencil are the common mediums. I would suggest looking for a local adult education class that teaches drawing. There is nothing like learning from a real human who can look at your work and give you suggestions. 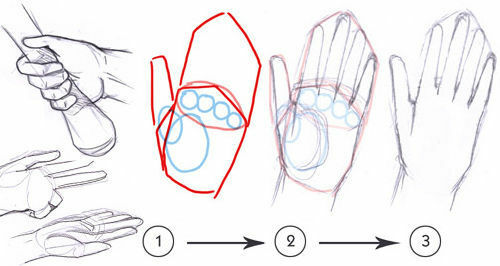 Do not to use any outline or borders in drawing.There is no specific outline or border for sketching.For example if you are sketching a nose,Dont try to begin with drawing the outline of nose.A good sketch has no outlines. 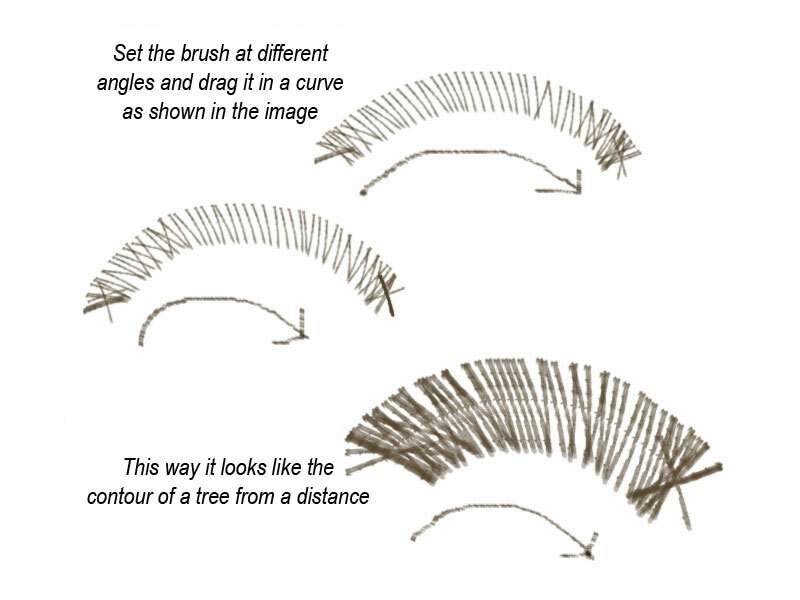 (Refer to one of my Prevoius Post for more.Try to bring the nose through shading.This concept holds true for all drawings.And this is the key to a professional good sketch. 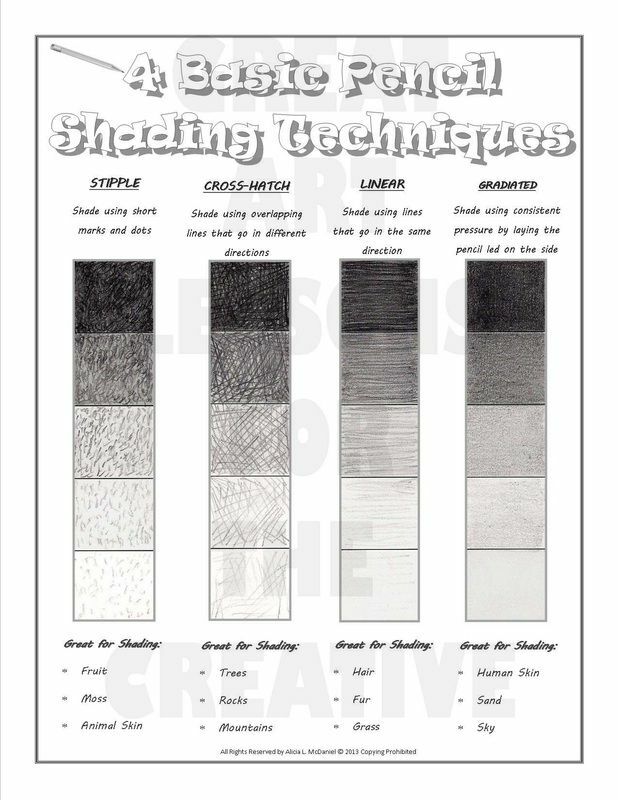 The most important heart of pencil drawing is shading.Shading gives your artwork a three dimentional view.It gives the effect of light and dark,a more realistic appearance or in other words it brings life to your drawing.Observe well the shades and reproduce the same.Shading is nothing but darkening the place.shade evenly(shade in one direction).Ensure your shades should not reveal the pencil lines.use a paper to smoothe it(take a small piece of paper and fold it to make it like a cone.Using this fine edge of paper you can soothe the nooks of your sketch).Also dont overshade.That can sometime over shout at others or spread too much on other places which is not inviting.Some places needs more darker shades where some places needs a lighter shade.Identify them. Sit in a comfortable place where you are free from distractions.Be away from people who keep peeping into the progress of your sketch every now and then. 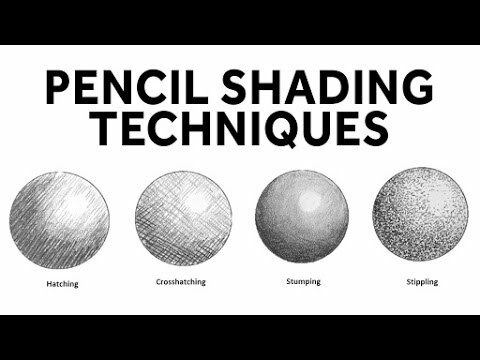 The see and draw tips described in here falls into the following category – realistic pencil drawings. Another tip to find your mistakes in drawing is by seeing your artwork reflected in a mirror.The mirror image helps you in identifying the odds in your sketch. 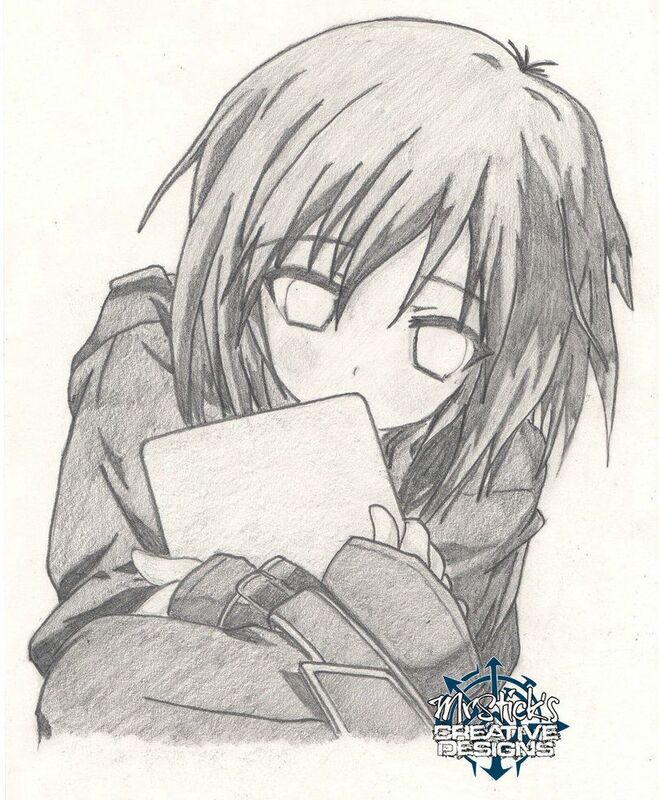 Once you feel you are done with all,you need to do some final touchings.This gives your artwork a more professional look.Dont touch with fingers inside the drawing.smoothe out the sketch with paper.fill the background with some shades if it can add value to what it looks.Border your drawing.Erase out the markings or dirts. Either of them will do.You can also use the combination of both.Charcoal pencils are of more use in places that requires a darker or more deep tones.